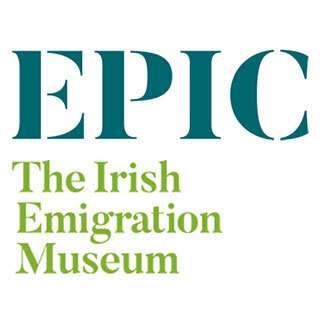 Come along to EPIC to learn about 1,500 years of Irish history. 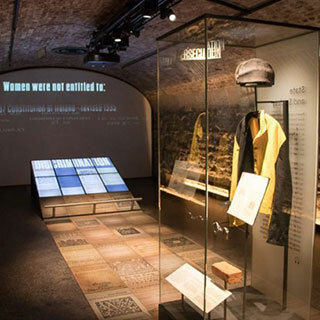 EPIC is a self- guided tour that tells the unforgettable stories of those who left the island of Ireland, and how they influenced and shaped the world. 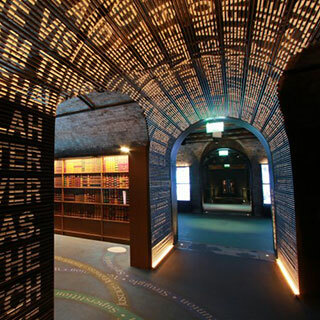 EPIC embraces the past and the future of Irish history and culture housed in its atmospheric vaults. 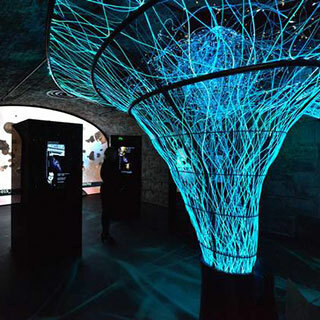 The world’s only fully digital museum, experience this breathtaking story in state-of-the-art interactive galleries, complete with touch screens, motion sensor quizzes and a feast of powerful audio and video that bring Irish history to life. Watch characters from the past tell one-of-a-kind tales of adventure, conflict and discovery, belief and community. Price includes entry for 1 Family (2 adults +2 children) to the Museum.